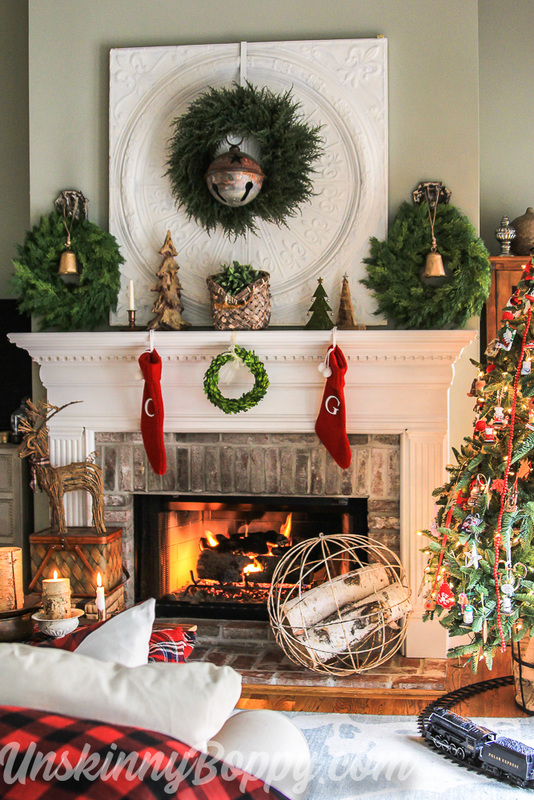 It’s been two years since I hosted a full-blown Christmas home tour here on the ol’ blog. As I was hustling to take photos of my house on Sunday before the last of the sunlight faded away, I was cursing myself for signing up for a home tour this year. Now that I’m back to work full time, I leave the house just as the sun is rising and get home well after it sets. Taking photos in the dark doesn’t produce quite the same quality images that broad daylight shots give me. Now I remember why I wanted to be a full-time blogger in the first place. 😉 Being home during the day is kind of essential when your home is your best model. 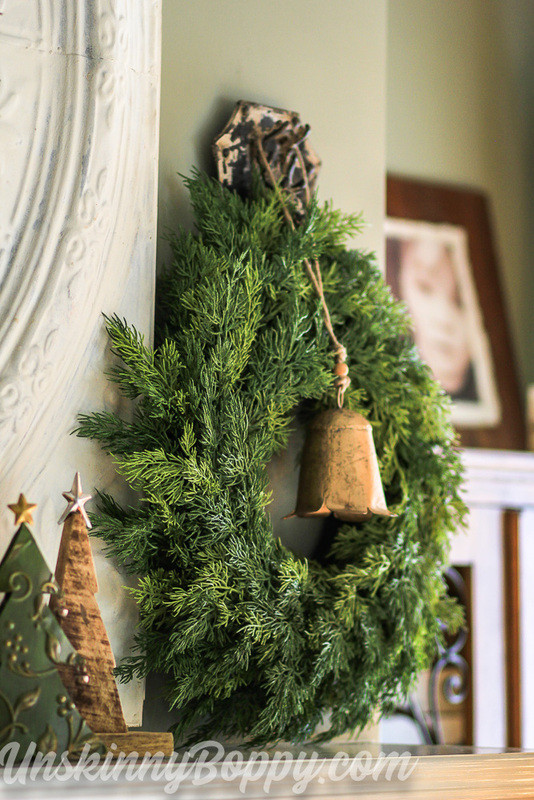 But this year I decided to hop back on the welcome wagon and share my Christmas decorating ideas like a good design blogger should. 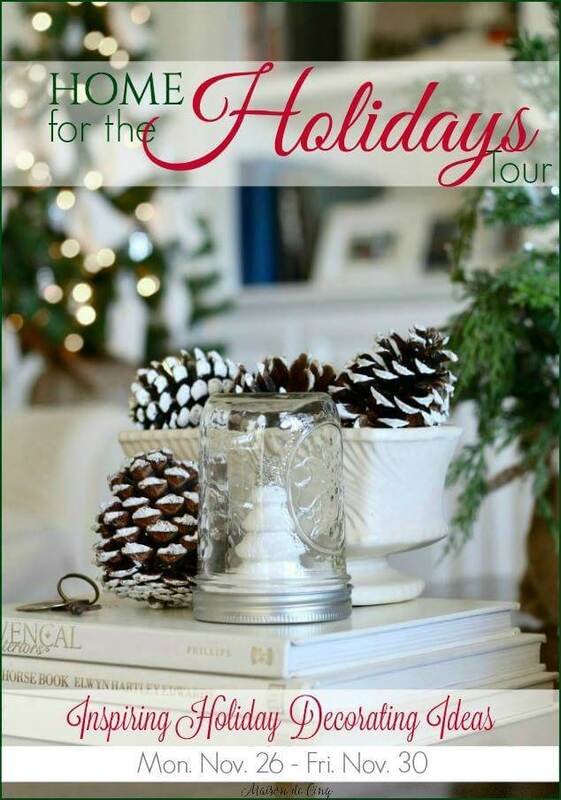 I really do miss sharing these home tour events, so I’m honored to be a part of this beautiful Home for the Holidays tour this week along with a bunch of my amazing blog friends. In an effort to keep it as stress-free as possible, I set aside my need for perfection and re-used a lot of my fall decor that was already sitting on the fireplace. If you have been paying attention you would probably know that I keep repeating this decor recycling trick for many years now. That white tin square has been the backdrop for pretty much every mantel pic since I’ve moved in this house. 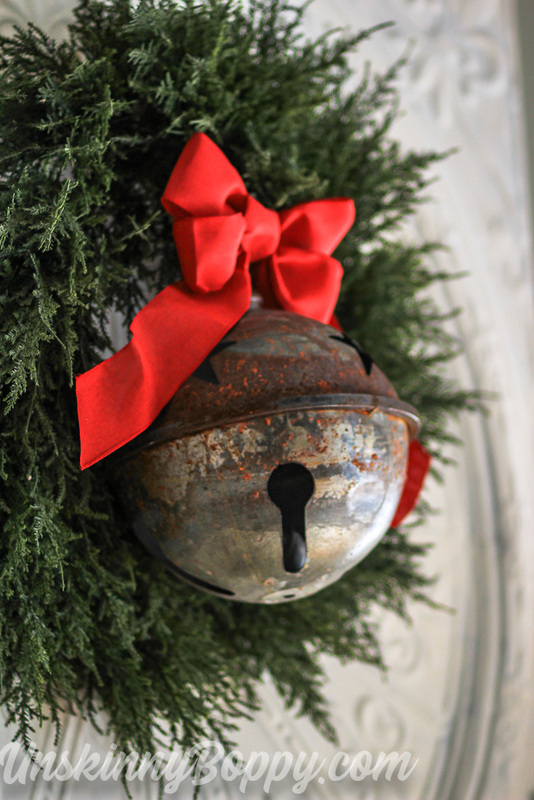 These brass bells were on my fall mantel, and they stuck around for the Christmas one, too. The giant jingle bell in the center is new, and it made enough of an impact that I didn’t spend a lot of time decorating with much else. In January I declared that my word of the year for 2018 was “Hygge”, which I explained over in this post. 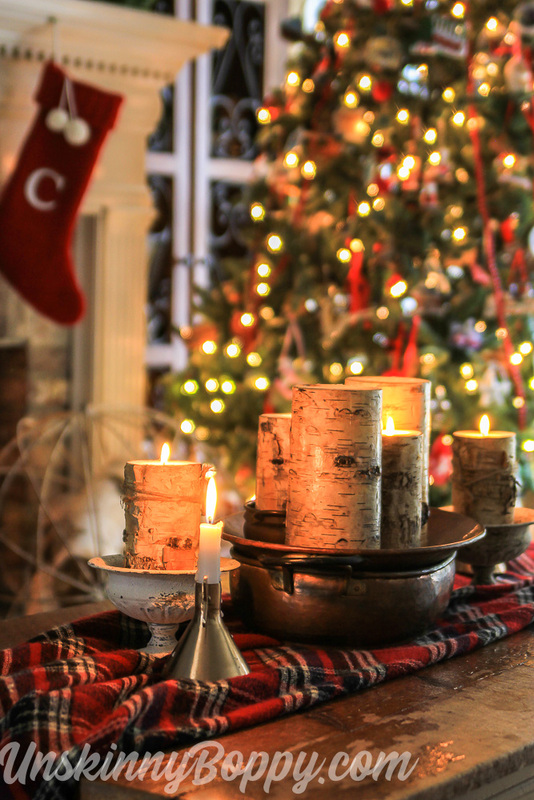 Hygge is a Danish word that basically means comfort, warmth, coziness, ambience and companionship during the deepest, darkest, and coldest parts of winter. I’ve tried to live this work intentionally this year, although many days I lost my comfort underneath piles of laundry and dirty dishes. These birch logs have sat inside the metal orb on my hearth all year long as a little hygge reminder. 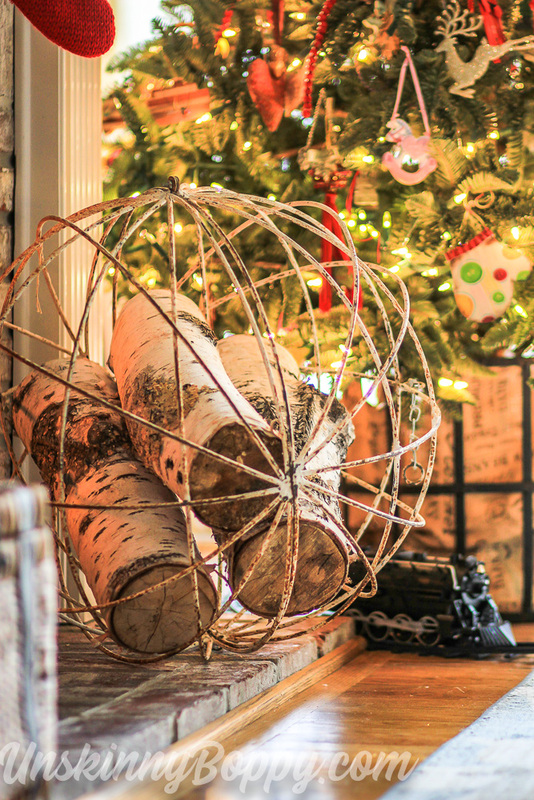 The burlap basket underneath Christmas tree made an encore appearance as well. The only thing new here is the Polar Express train that we setup for Caroline to play with around the tree. She did play with it. For about four minutes. And now it’s just sitting there for looks. Over on the coffee table, I’ve put a bunch of birch log candles inside copper trays. The holiday hygge game is strong with this coffee table. But since I am a blogger and I have a reputation to try to salvage, I did splurge on a few new things this year. 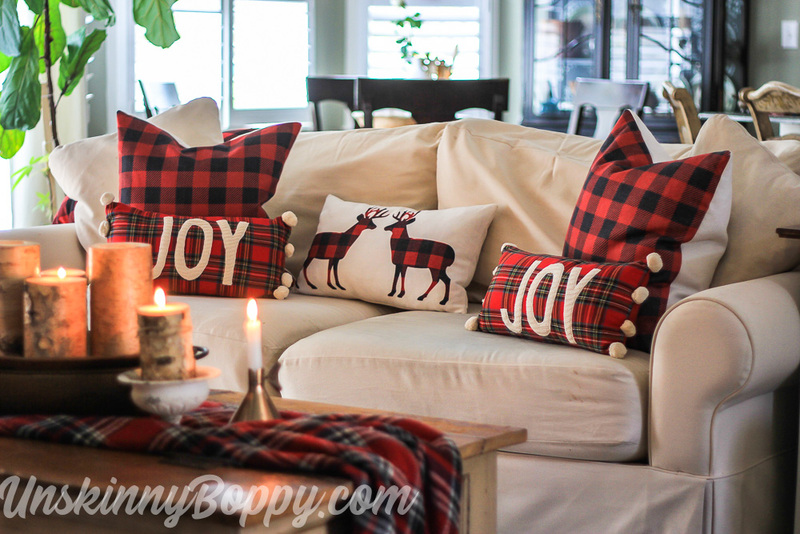 My most favorite new decorations are all these cute plaid pillows! 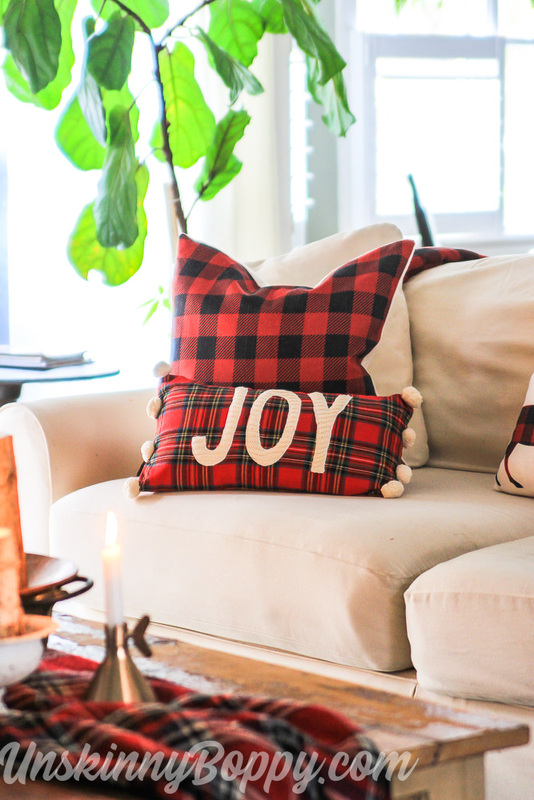 I’ve been mad for plaid for a few years now, but when I saw these buffalo check pillow set at TJMaxx and the JOY cable knit/ pom-pom pillows from MudPie, I knew I needed all of them. Plus I caught a crazy good Black Friday sale on the Joy pillows at a little boutique store and got a BOGO! Even better. Maybe it’s the Outlander lover in me, but I keep coming back to plaid. As you can see from this home tour, I still like things that are rustic and junky and a lil’ bit on the cluttered side. My home is filled with treasures that I love, and I try my best to display them in a pretty way without going overboard. But, sometimes I cannot help myself and stuff just spills out over every horizontal surface in my house. 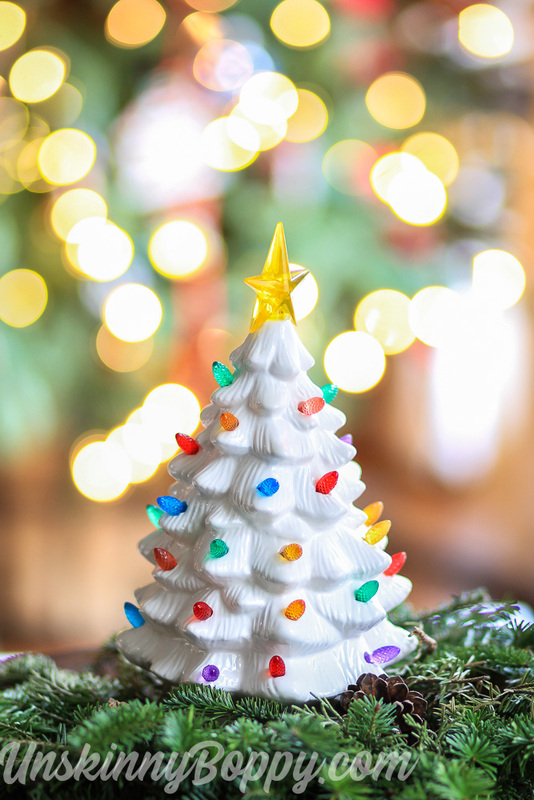 My little white ceramic Christmas tree with multicolored lights reminds me of my Granny, so I display it proudly each year. My Christmas tree is not perfectly decorated, but instead covered with ornaments that mean something special to us. Every year as we decorate it we get to walk down memory lane and talk about the vacation or event where we bought the ornament. Reminiscing about old memories while making new ones is what Christmas is all about. 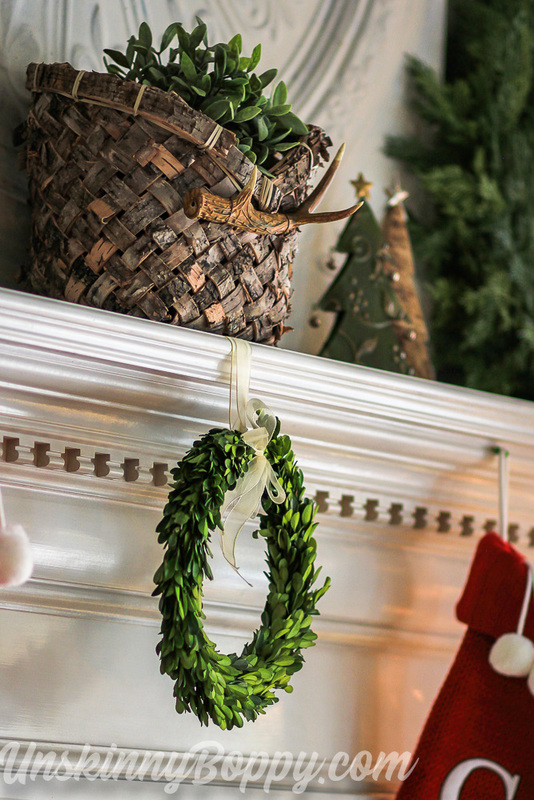 Today I’m joining in on the Home for the Holidays Christmas home tours with my great blogging friends! If you’re visiting from another home on the tour, please stop by the comments and say hello so I’ll know who sent ya. ALL the homes this week have been absolute stunners, so you really need to go check them out if you haven’t already. 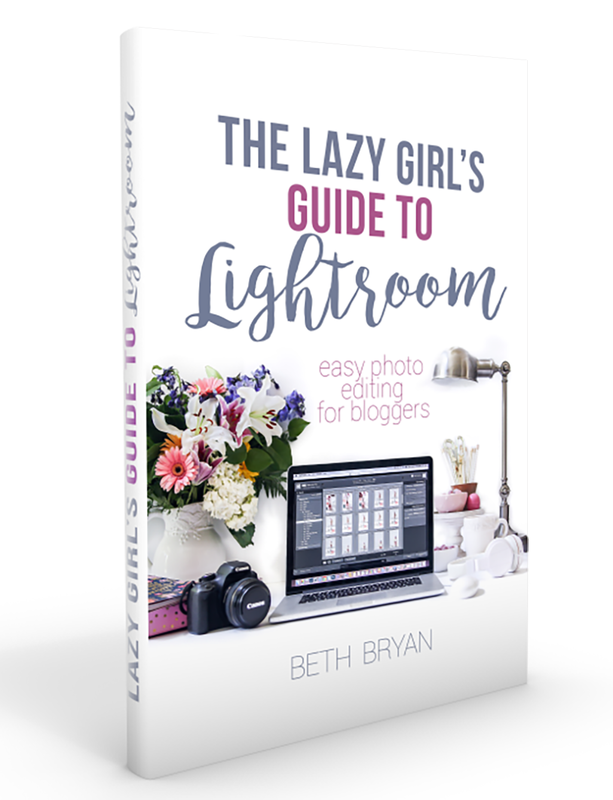 Since we love our readers and want to give back this season, we have an AMAZING giveaway for you to enter! Bespoke Decor is filled with beautiful things for your home & lifestyle from one of a kind vintage to elegant linens. You are bound to find more than a few items you’ll love. Enter to win the chance at a $200 gift certificate by clicking HERE. 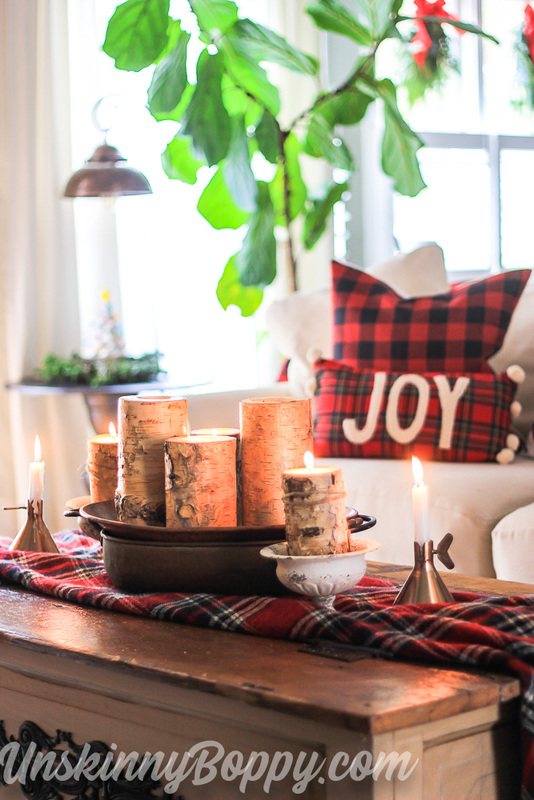 Beth…..how I love this room….from the gorgeous mantel to the pillows and the warm an cozy feel…your word for the year, Hygge, is perfect as your home always exudes that very meaning. Your memory tree is the best….it is always my very favorite tree in my home….Merry Christmas to you and your family and so happy that you are on tour today! Hi Beth! I look forward to your holiday home tour every year so I am glad you were able to share one with us this year. 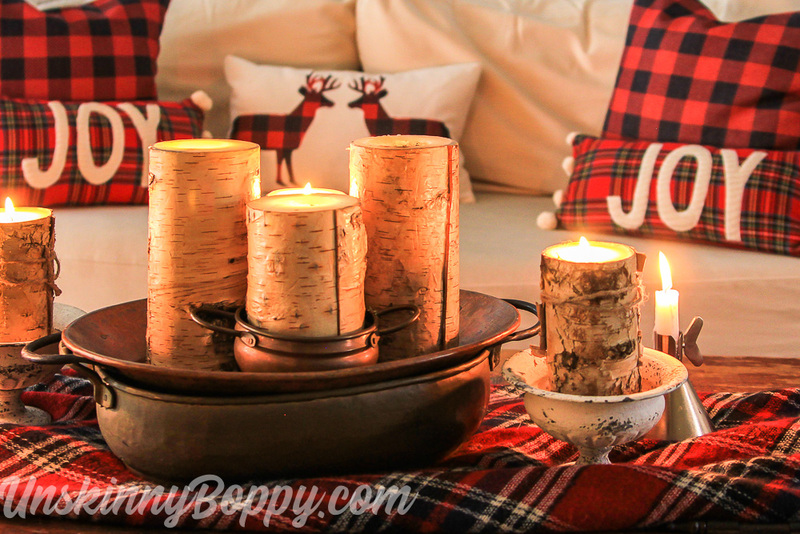 Your home is so welcoming and inviting and I love all the birch and plaid touches. 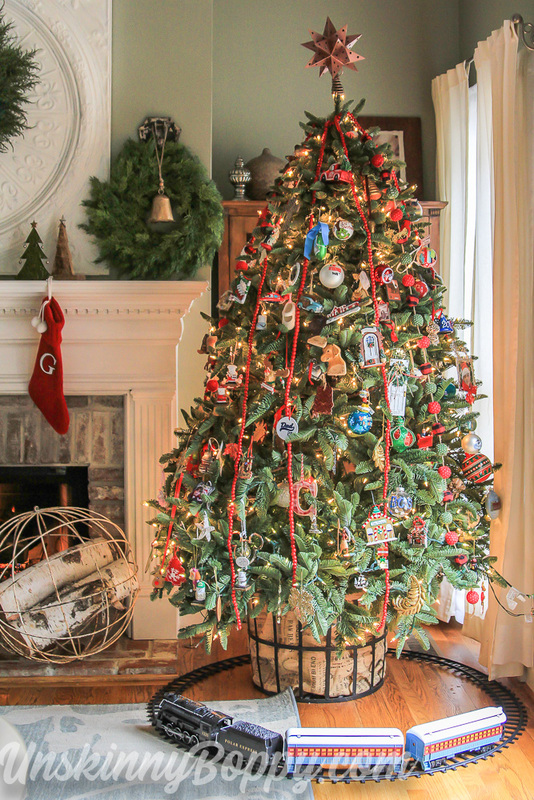 And I love your family tree full of memories – my favorite type of Christmas tree! Merry Christmas to you and your family!! Thank you for sharing so many great ideas! I absolutely love everything about this room! 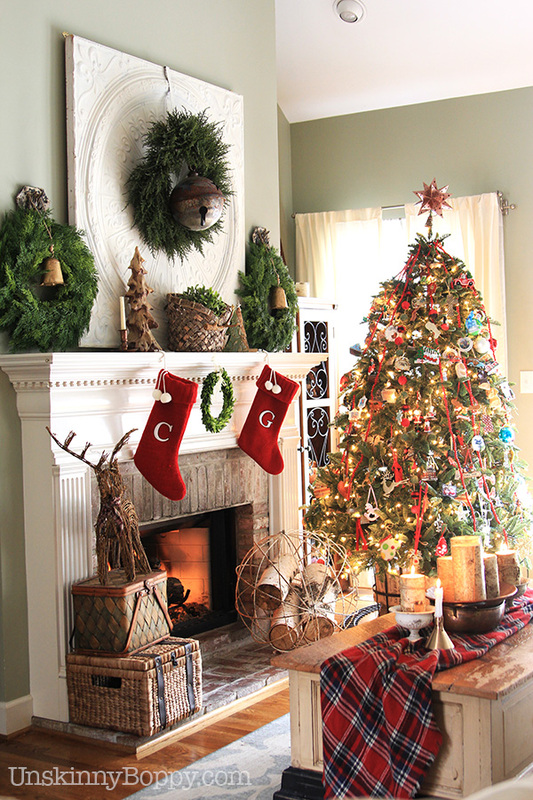 I love all the plaid, Beth, and your mantel is gorgeous! Merry Christmas! Just beautiful!!! Where did you buy the GIANT jingle bell on mantel? Hey Jennifer! I got mine at Vintage Market Days but I cannot remember the seller. BUT, my friend Urban Farmgirl sells them in her shop! She said to call if you would like one shipped! 815-985-9918. Thanks so much! Hi Beth! Your home is beautiful again this year! I’ve just started using the plaid and I absolutely and love it! May I ask were you found the birchwood candles? That would complete my look. Have a very merry Christmas and a Happy New Year! 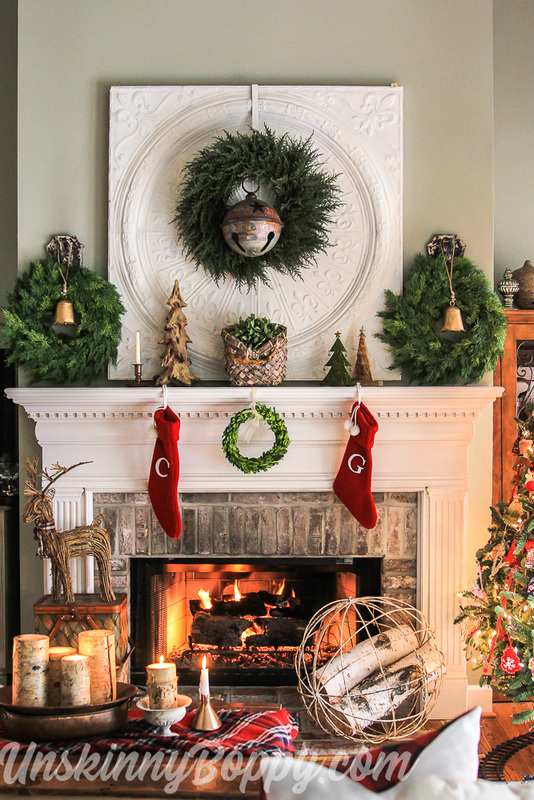 I love everything – but that huge jingle bell in the wreath over the mantel is awesome! The home is beautiful, warm and cozy feeling. Love it! Wonderful pictures and I just love your home! So stylish and beautiful!